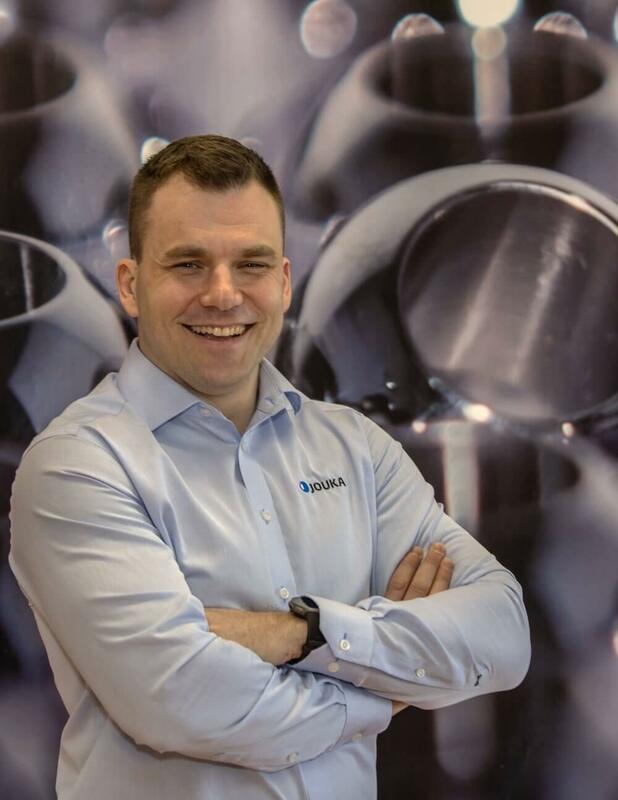 Mr. Teemu Vastamäki has been appointed to CEO of Jouka Ltd. since 1st April, 2019. Teemu Vastamäki (MSc.) has been worked at Jouka since 2016 as a Sales and Marketing Director and since April 2017 also as a Deputy Managing Director.